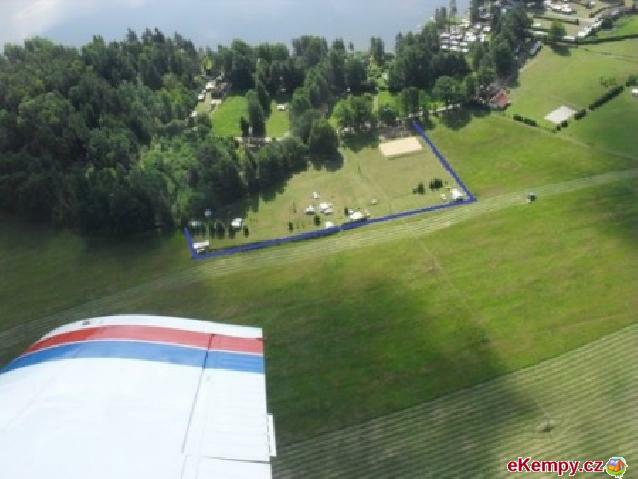 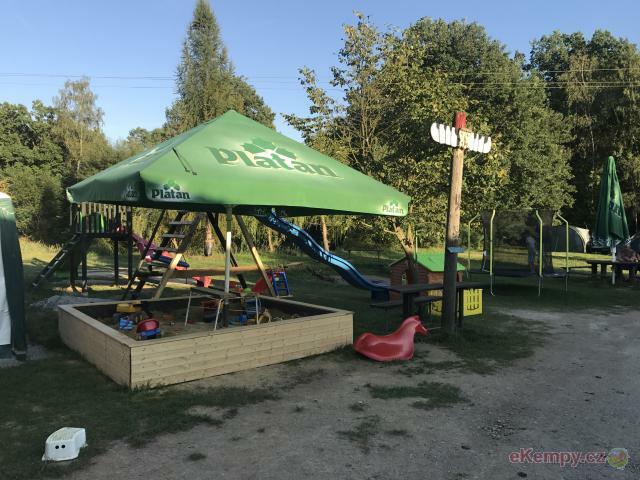 The minicamp Plecháč is situated in the picturesque landsacape of Southern Bohemian ponds in the Staňkov (about 13km from Trebon) by the pond Staň.. 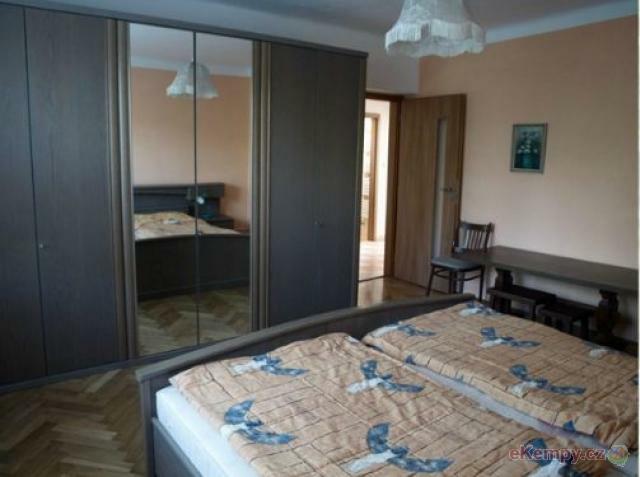 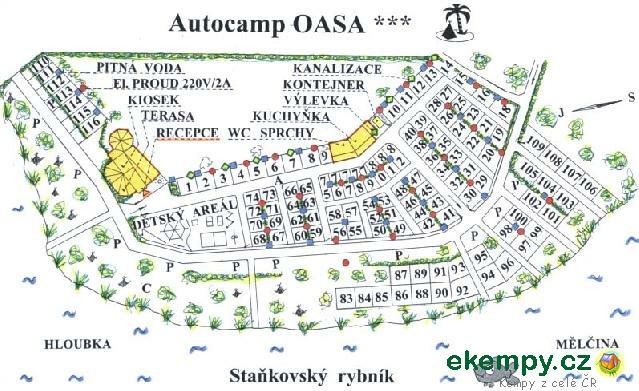 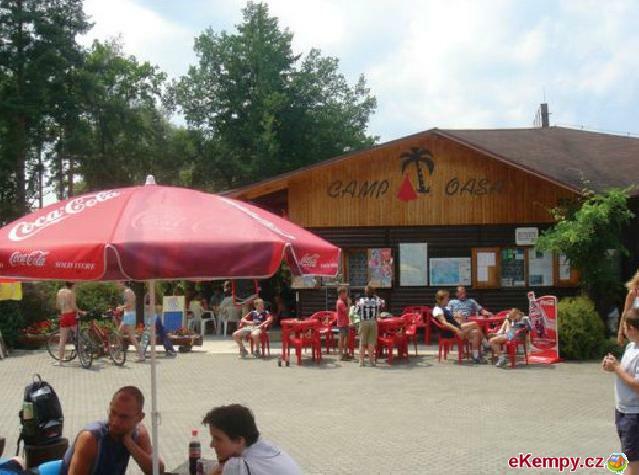 Car camp OASA is located near sandy pond Staňkov. 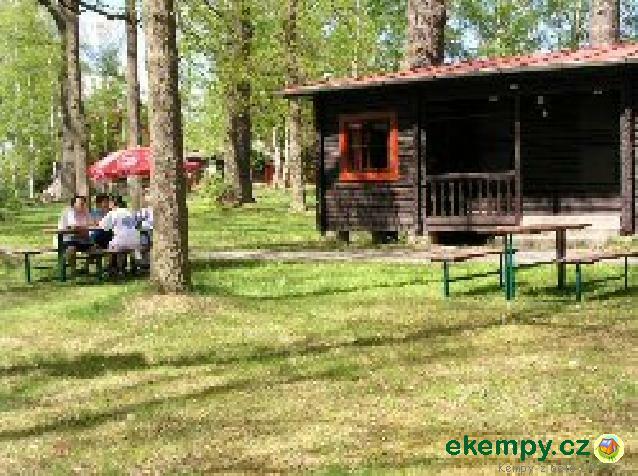 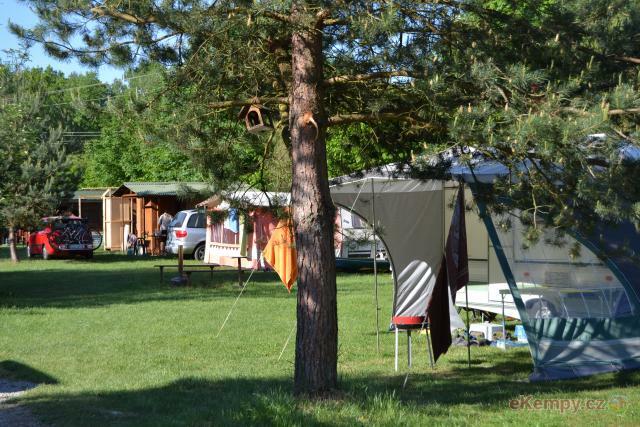 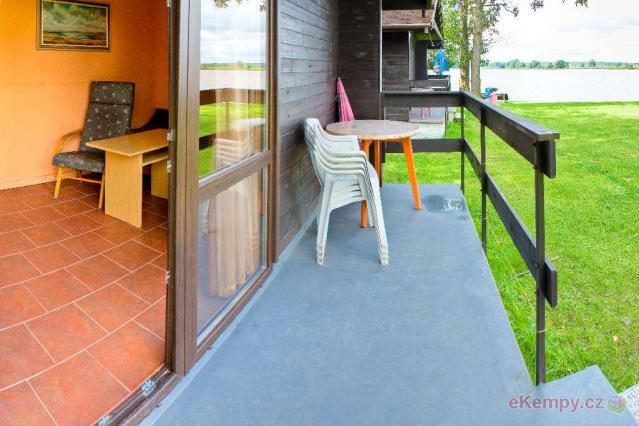 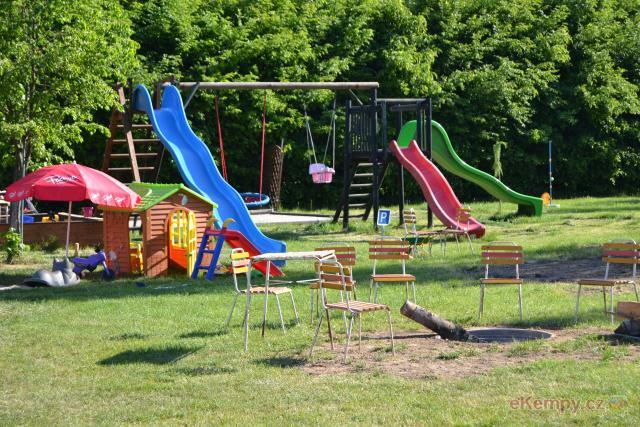 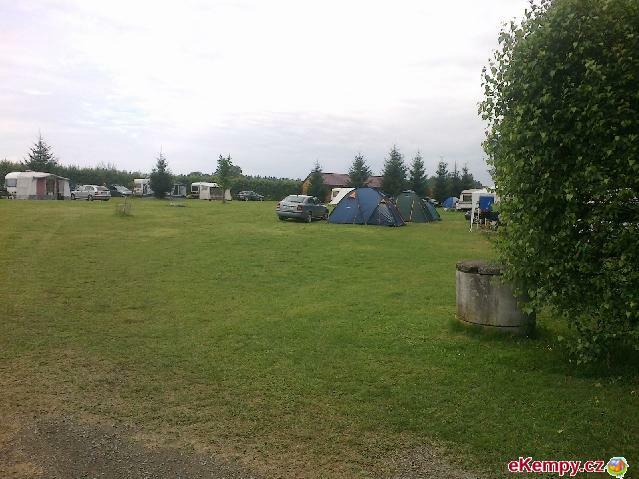 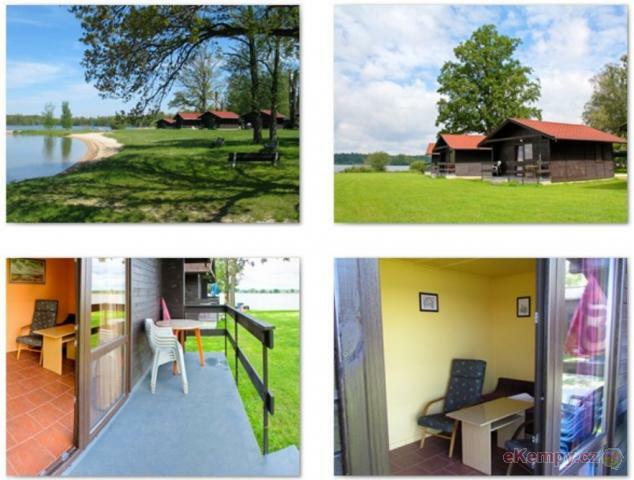 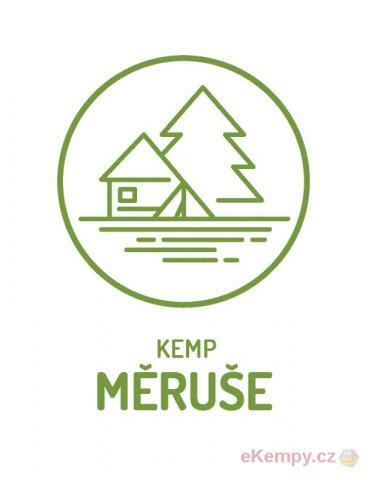 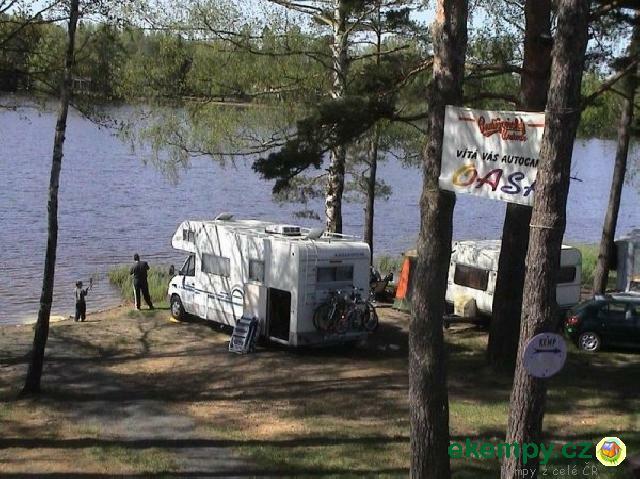 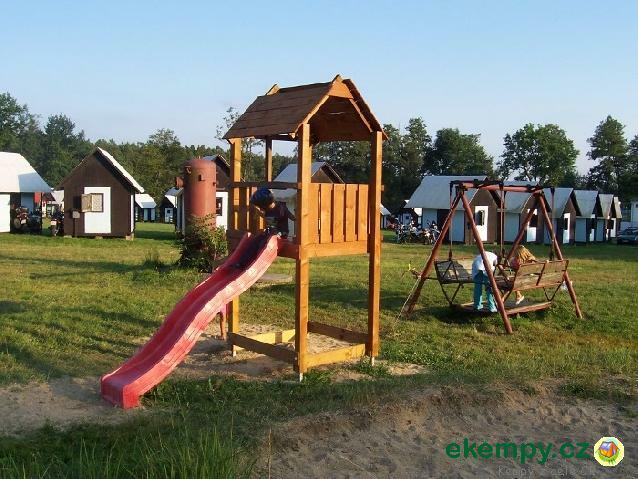 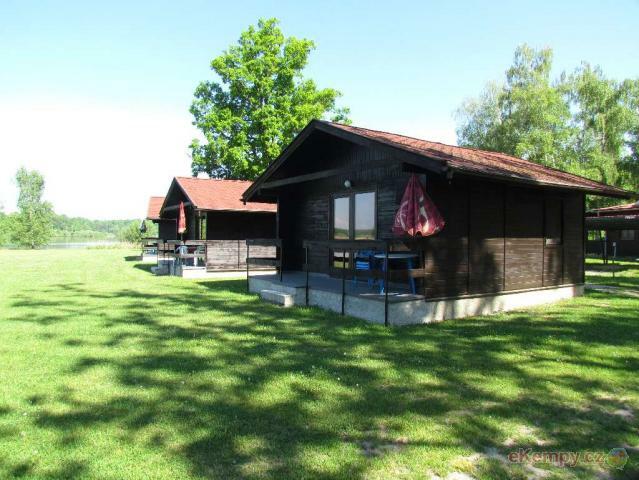 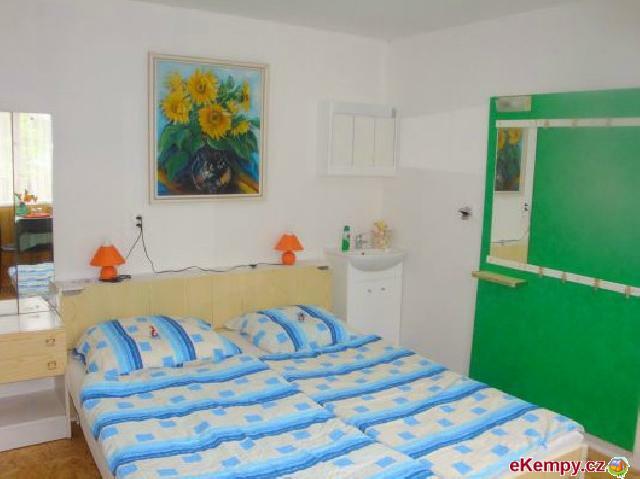 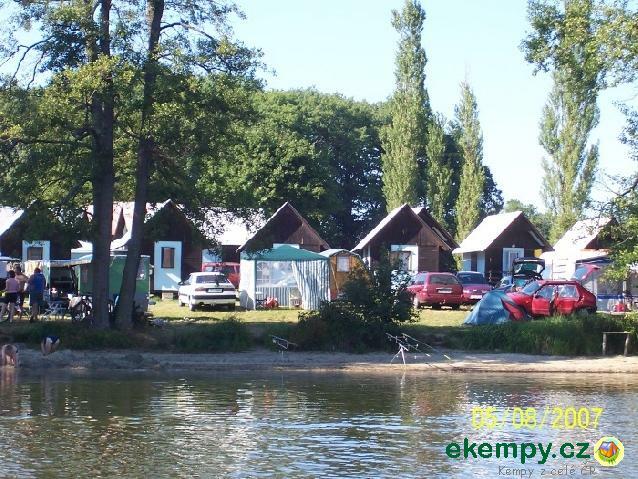 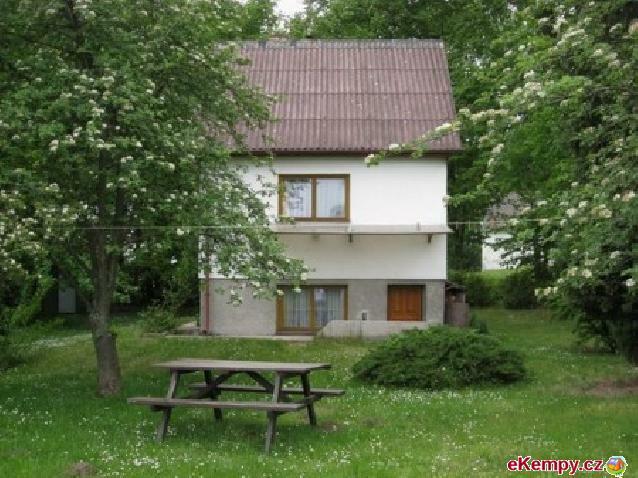 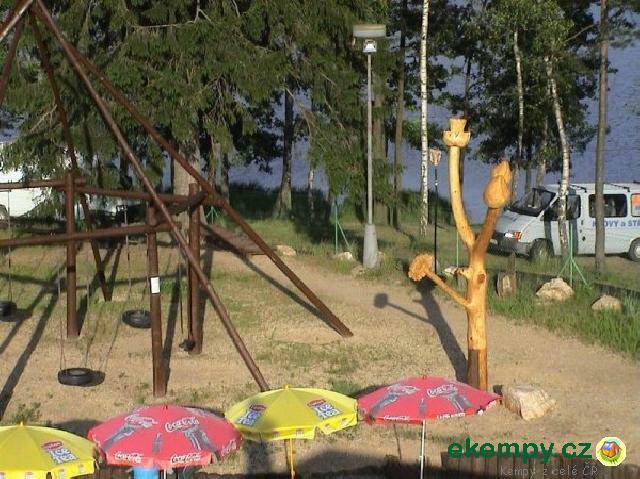 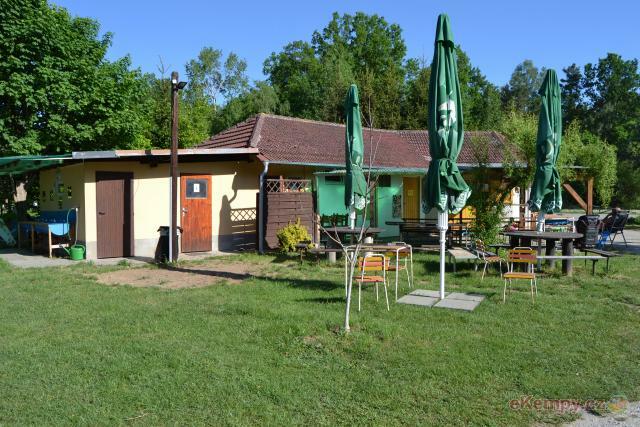 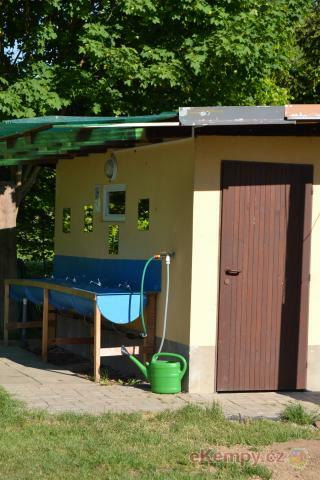 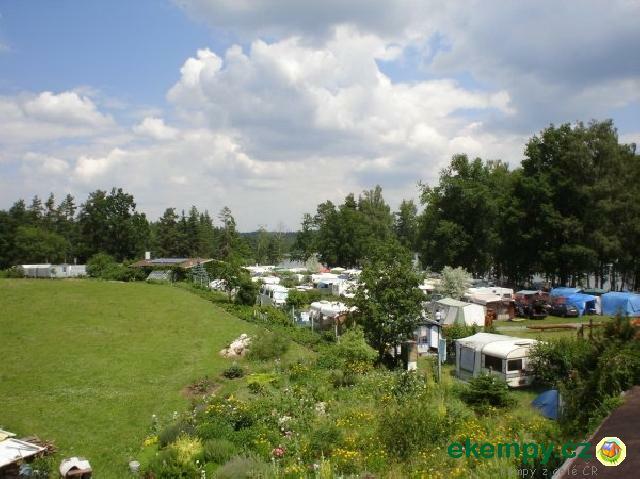 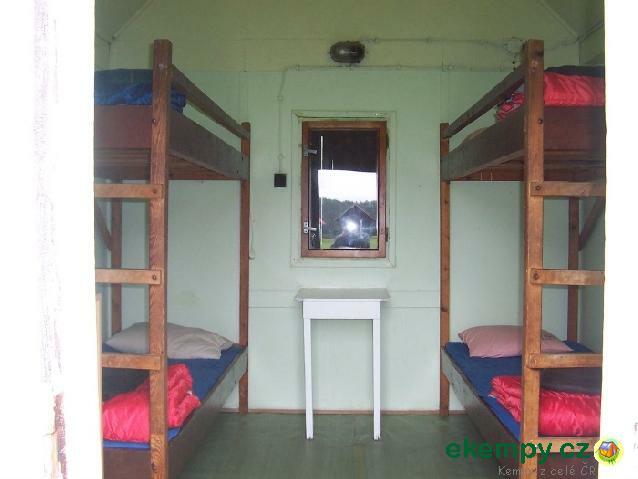 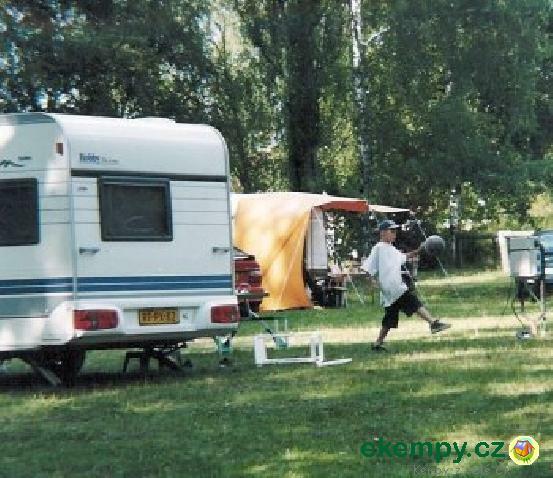 Camping was awarded by Eco-label EU as the first in the Czech Republic (camps with this mark mat..
Autocamp U Čerta is situated in a calm part of South Bohamian ponds between Staňkov (0,5km) and Chlum u Třeboně (1km). 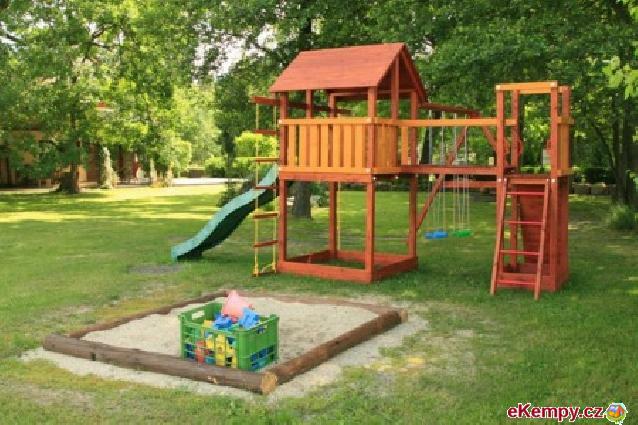 The recreation suitable for..